Sometimes you’re in for a bigger surprise than you expect when sitting down. 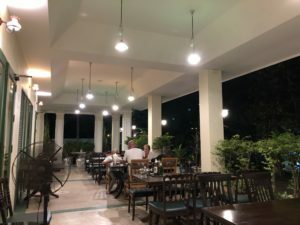 I wasn’t expecting to much at Look Chin Moo Nai Hang, but I was wrong. 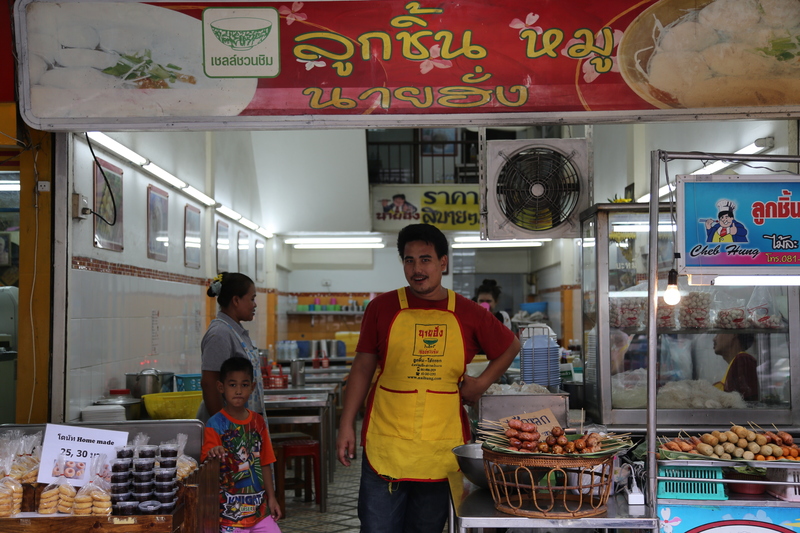 The market area in Sri Yan certainly has something to offer everybody. 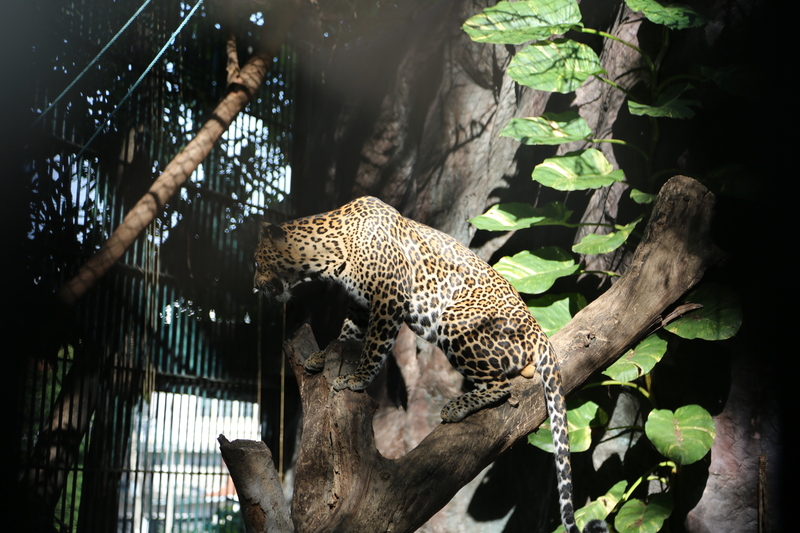 And if you have some kids crawling around your legs, Bangkok’s Dusit Zoo is just a short walk away. 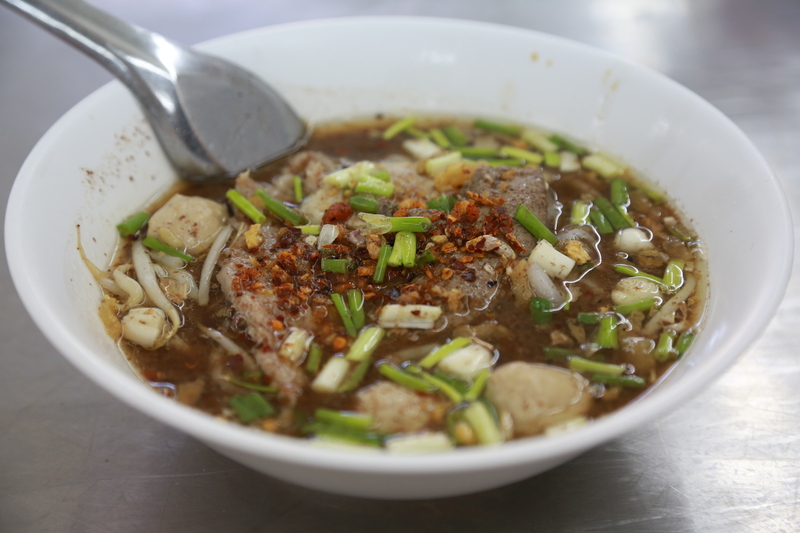 When the woman at Look Chin Moo Nai Hang placed a bowl of pork noodles in front of me, I realized it would be a good one, just from the sent of the broth. And a good one it was. It’s not often I get something in front of me that already has reached perfection with no need of using any of the condiments (fish sauce, chili, vinegar etc.) when it comes to noodle soups. But here I did. 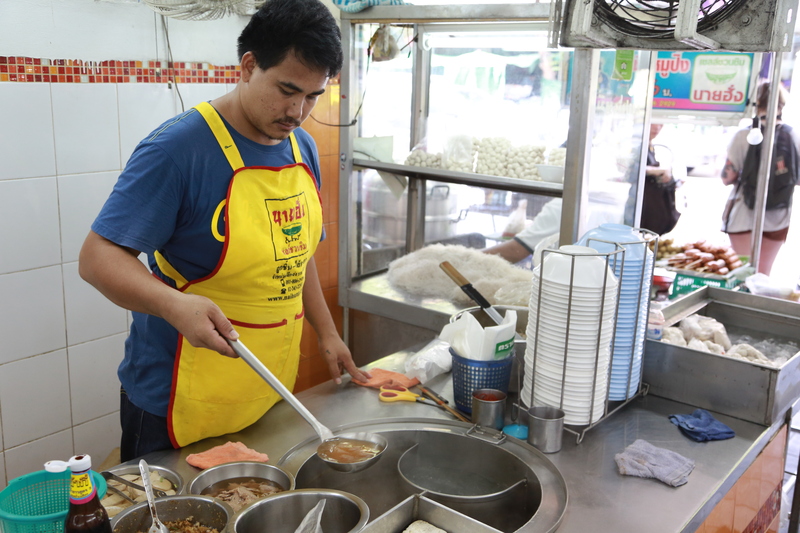 I order it with Sen Yaj noodles, a broader noodle that soak up more of the flavors from the broth than the thinner Sen Lek noodles. The noodles had a good texture, and the slices of pork and the dumplings was of good quality. The broth was the full body alternative, bursting with lovely flavors. If it wasn’t for the two other lunches this day, I would certainly have headed for a second bowl. But I didn’t want to go into full tilt as I still had a couple of dinners in front of me later on. They have pictures of their dishes on the wall, so point to the one with dark broth close to the serving station as English is a bit limited here. Look Chin Moo Nai Hang is certainly one of those places you put in the book with a tag that pops up whenever you find yourself in the area again. Look Chin is a part of the name to many restaurants in Bangkok because Look Chin means the dumplings you’re served with your noodle soups. It can range from fish balls, shrimp balls to pork balls and beef balls etc. Pork balls will be Look Chin Moo as pork is moo in Thai. In other words it’s an easy way to show customers what they are selling. Anyway, you want go wrong by visiting Look Chin Moo Nai Hang for the pork noodles. The chances that you will come back is rather high, if in the area. http://rainypass.com/faq/ click here Food: Focus on noodles. How to get there: It’s slightly out of the mass transport system. Taxi is the best options, but see the above description for Look Chin Moo Nai Hang.